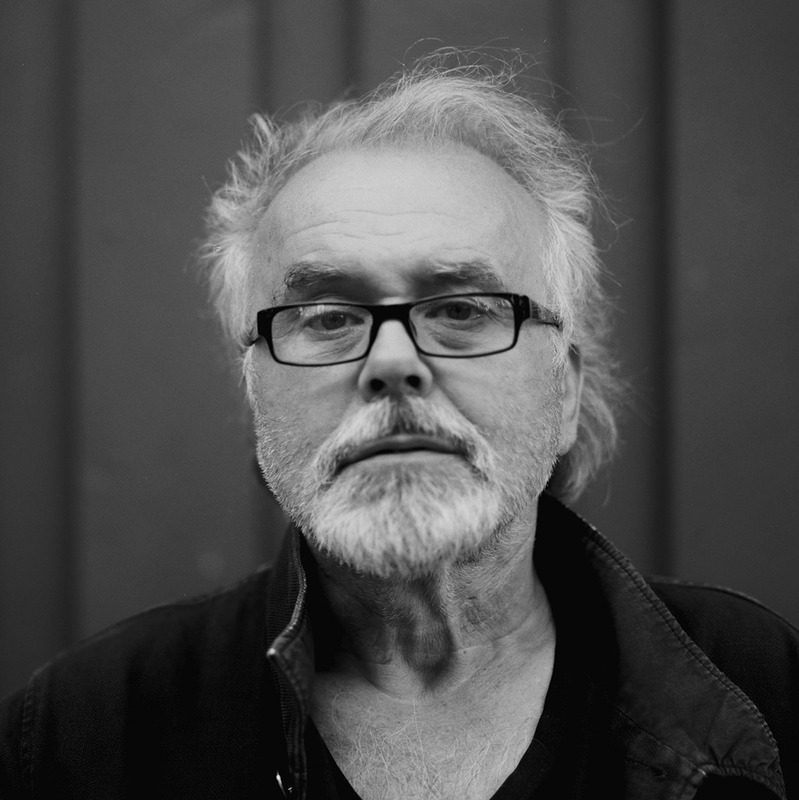 Reinhold Vorschneider was born in 1951 and went to the DFFB (German Film- and Television-Academy, Berlin). Since he graduated in 1988 he has been working as director of photography, frequently working with auteur filmmakers like Rudolf Thome, Angela Schanelec, Maria Speth, Michael Kreihsl, Thomas Arslan, Christoph Hochhäusler und Benjamin Heisenberg. Many of his films have been shown at international film festivals such as Cannes and Berlin. For his image composition in Benjamin Heisenberg’s film „Der Räuber“ („The Robber“) Reinhold Vorschneider was nominated for best camera for the German Film Award, the German Camera Award and the Austrian Film Award. In 2013 Vorschneider received the Marburger Camera Award for outstanding cinematography in his complete works. In 2016 he won the German Camera Award and in 2017 he was given the German Film Award for the cinematography in Nicolette Krebitz’ film „Wild“. Building upon the film „The Robber“, which the Campus participants will have seen in the cinema the evening before his masterclass, Reinhold Vorschneider will use scenes from the film to focus on his approach to mise-en-scène, camera movement and especially lighting. He will use another one of his works to elaborate how he uses natural lighting as a reference and continue by using examples from his other films.